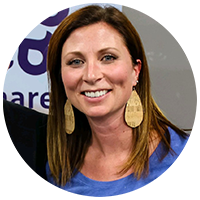 It’s Stress Awareness Month: Let’s talk about ways to improve your gut microbiome and decrease your stress! 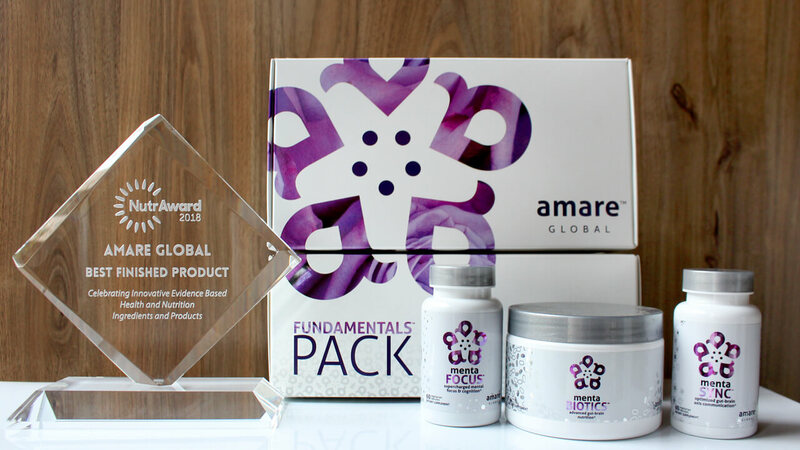 Our MentaBiotics, one of three products included in our flagship Amare FundaMentals Pack, supports the growth and vitality of a range of friendly gut bacteria to increase the production of “feel-good” neurotransmitters, such as dopamine and serotonin. In fact, 90% of our serotonin, the primary neurotransmitter responsible for happiness and mood is actually produced and located in our gut. * What does that ultimately mean? A happier, healthier and less stressed you! Which prebiotics match up with our mental wellness probiotics? 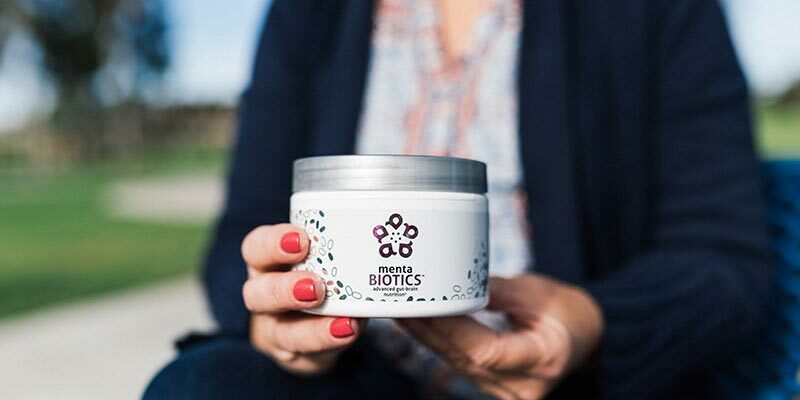 Check out what people are saying about MentaBiotics!